New bicycles, reconditioned bicycles, full service, parts & accessories. Bucephalus Bikes is a local, family owned shop dedicated to the idea that it is great to get around on a bicycle. Located in Evanston since its opening in 2009, we offer outstanding service and support the cycling needs of everyone. Bucephalus Bikes’ full service shop provides repairs, tune-ups, overhauls, and new-builds. We specialize in repairing bikes of every vintage and condition. 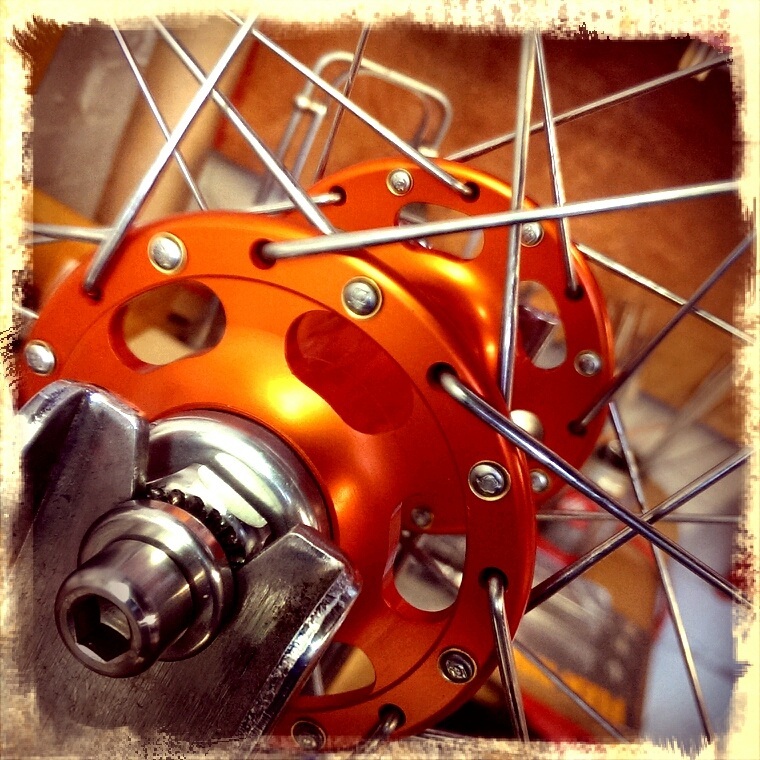 If you need a tune-up or an overhaul, give us the opportunity to pay careful attention to you and your bicycle. Our work is thorough and our service is friendly and experienced. You will be surprised to see how good your bicycle will look and feel. If you are looking for a Bucephalus-built bike, visit the shop to see our current stock. We have fully reconditioned bicycles available for sale, including vintage and custom conversions. Additionally, we sell new bikes from SURLY, Bianchi, Schwinn, GT Bicycles, KHS, and others. We also carry a wide range of parts and accessories to fit your cycling needs.